BURBERRY crafts stylish, modern and chic fashion lines and sensual perfumes. 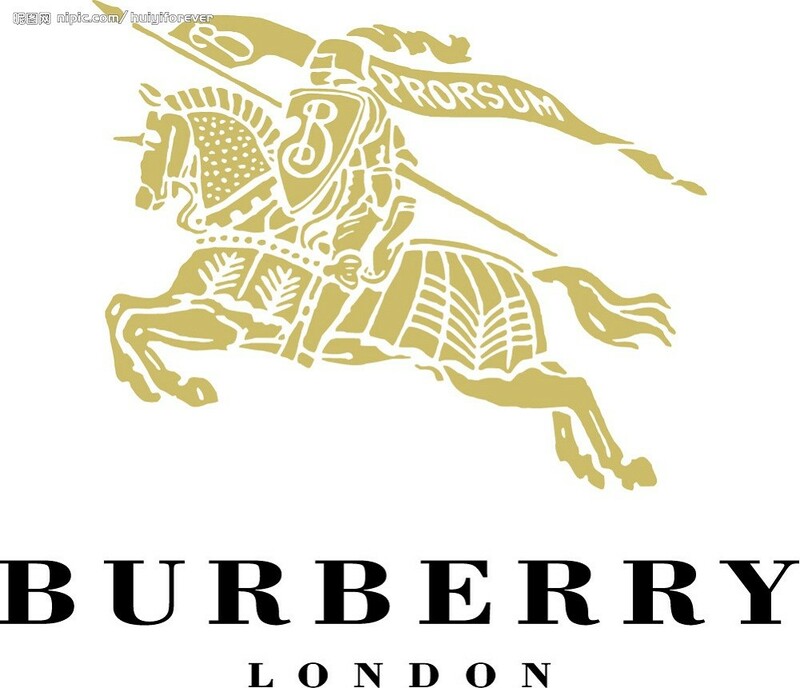 Burberry is an internationally recognized British design house founded in 1856 by Thomas Burberry. First Burberry Perfumes showed up on the industry market early 1980. All Burberry perfumes are unique, long-lasting, memorable, desirable, sensual and delicious. Burberry perfumes are mainly classified as fruity floral. Most thrilled Burberry fragrances for women are feminine, passionate and sweet, with touches of jasmine, patchouli, lime, sandalwood. Popular Burberry Perfumes for women include Burberry Baby Touch by Burberry, Burberry Brit, Burberry Brit Red, Burberry Brit Sheer, Burberry Sport, The Beat by Burberry, Burberry Body (2011), Burberry Sport Ice, Burberry Brit Summer for Women(2012), Burberry Body Eau de Toilette (2012), Burberry Body Rose Gold Burberry (2012), Burberry Body Crystal Baccarat (2012). For men, Burberry offers Burberry Brit for Men, Burberry London for Men, The Beat for Men, Burberry Touch for Men, Burberry Sport, Burberry Sport Ice, Burberry Brit Summer for Men (2012).